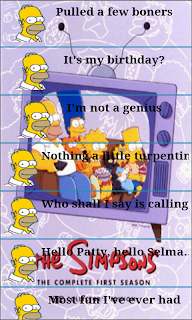 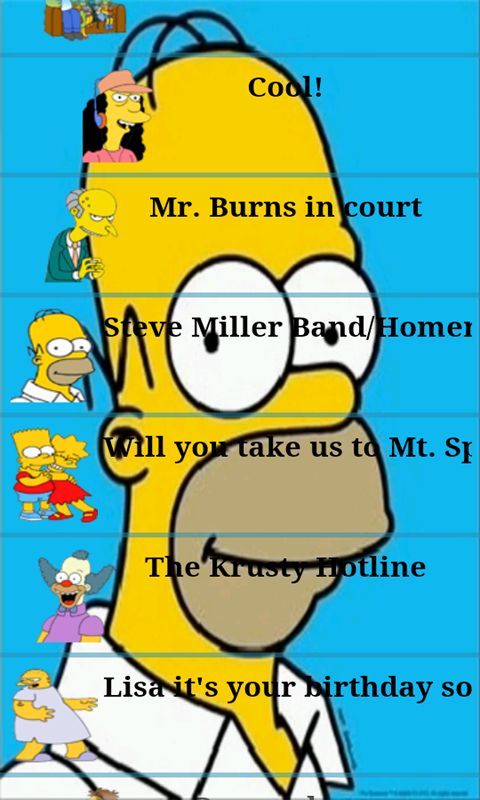 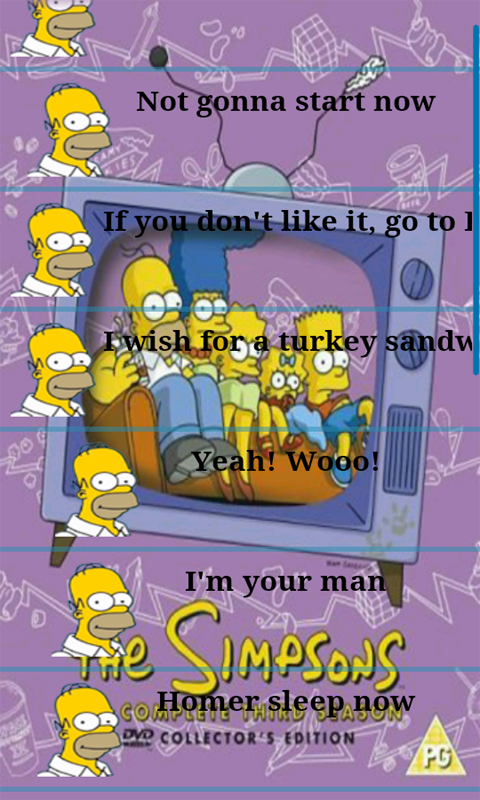 A Homer Simpson soundboard for seasons 1-3. 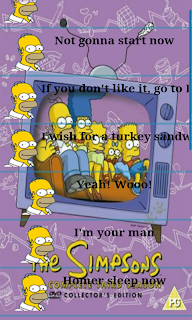 Has over 110 soundbites from the first 3 seasons plus misc sounds from other funny Simpsons characters. Also includes the Simpsons theme song and other various songs like the Flaming Moe song, Lisa's birthday song, and Homer himself singing The Joker by The Steve Miller Band."